Digital marketing is not magic and you do not have to be a computer genius to be good at it. If you offer a service or product, you can succeed through the digital channels that we are going to discuss in this read. This post will not present the latest hype in regard to flashy techniques in digital marketing but will focus on the fundamental disciplines that will help you get new leads and clients, monetise the leads and clients you already have as well as create communities of brand promoters and advocates. Simply put, digital marketing is the promotion of products and services through digital or online channels like social media. While the Internet is the most closely and most popular channel related to digital marketing, there are others including electronic billboards, wireless text messaging, mobile instant messaging, mobile apps, radio channels as well as digital television. Unlike conventional marketing, digital marketing is all about organisation through online domains and experimentation of various methods with an aim of assessing and understanding the digital marketing campaigns that work effectively in this day and age. It ideally involves knowing what needs improvement as well as what needs to change. Marketers in this domain monitor online activity like what’s being viewed, content that works and does not work, how often and how long content is views, sales conversions and even goals. 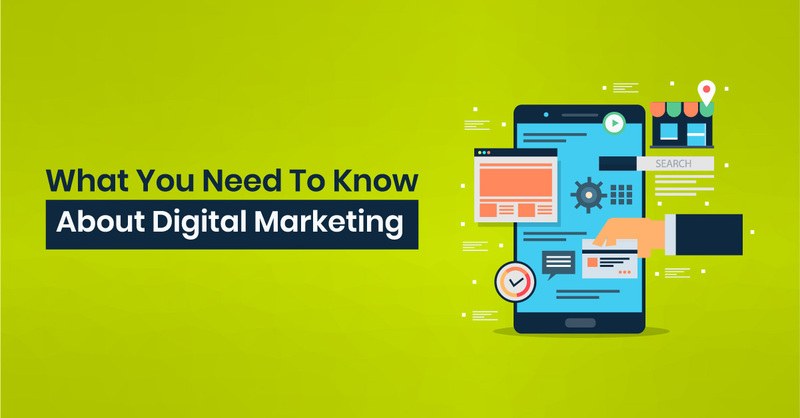 In a nutshell, digital marketing is about figuring out ways to present the right content and advertisements to the right consumer at the right time. SEO is the process of optimising a website for it to rank higher in the search engine results pages or SERPs. This is done with an aim to increase the amount of organic traffic to a website. 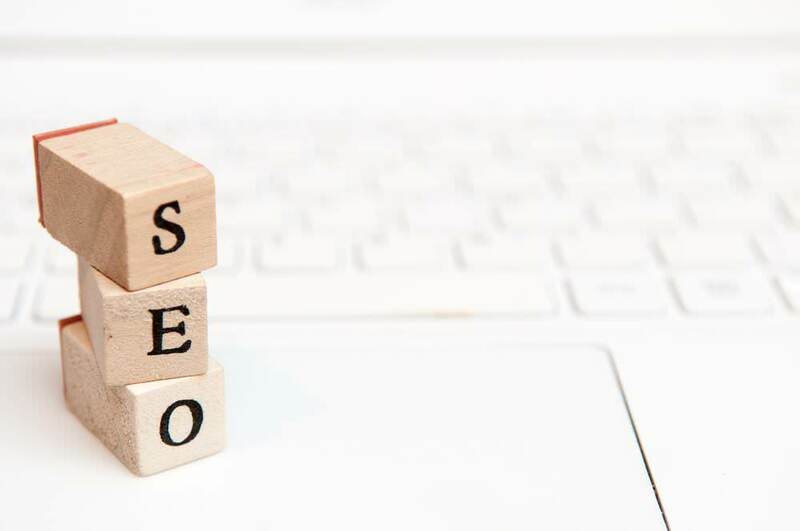 Google and other search engines tend to favour content that is authoritative and relevant and so, it’s the role of an SEO expert to meet these requirements. Google has a thing known as an algorithm which is what their search results is based on. The algorithm is made of numerous best-practice rules that the company recommends following. The algorithm includes essential signals such as using keywords, gaining social shares and links, including ideal metadata, etc. The search engine ideally values quality content and that’s why the SEO professionals spend a chunk of their time creating search engine and user-friendly, engaging content. Channels that benefit from search engine optimisation include blogs, websites and infographics. This is a method of driving traffic to a site by paying publishers every time your ad is clicked. There are numerous avenues for implementing PPC campaigns, but the best one depends on how much you can afford to spend and the probability of it attracting more clicks to your site. People need to be able to find your business, but you do not want your pay-per-click spending going over the roof. It’s all about balance, i.e bidding on the right keywords at the right price. Google AdWords is the most popular types of PPC. It allows you to pay for the top spots on the search engine results pages. Other channels that allow you to implement PPC campaigns include promoted tweets on Twitter and Paid ads on Facebook. -Customer nurturing emails like tips or similar series. This one is quite straightforward and involves promoting your content and brand on social media platforms in order to increase awareness, drive traffic to your site, generate leads and ultimately sales. There are numerous channels that you can utilise this form of digital marketing and examples include Twitter, Facebook, Instagram, Pinterest, and LinkedIn. This is simply the process of securing online coverage with digital publications, blogs and several other content-based sites. This type of coverage is known to be one of the best ways to gain traction, especially if you earn coverage from a well-known and trusted publication. 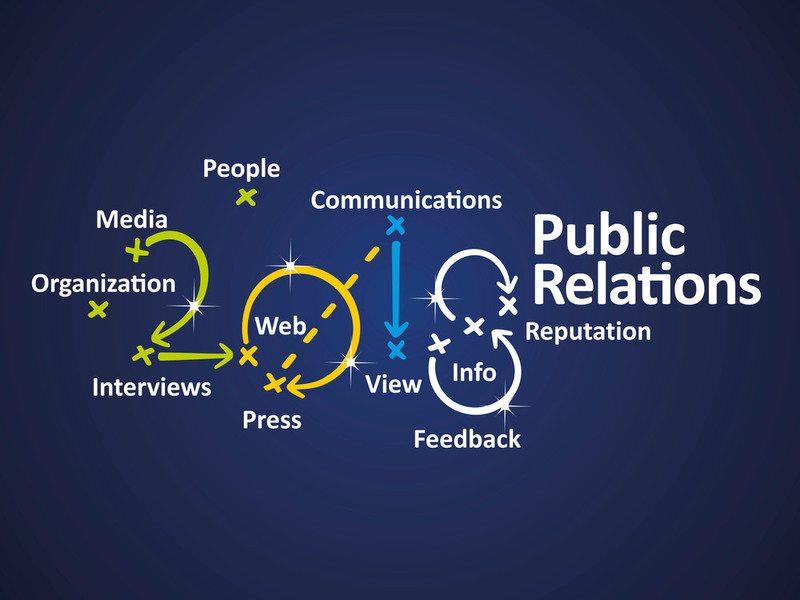 Online PR is similar to conventional PR, only that it is done in the online space. Some of the channels that you can utilise to maximise your public relations efforts are reporter outreach through social media platforms, engaging on your personal blog or websites as well as engaging your company’s online reviews. First and foremost, it’s cost effective. Provided that it’s done in a professional manner, the money you spend running any of these campaigns has a good chance of giving good returns. 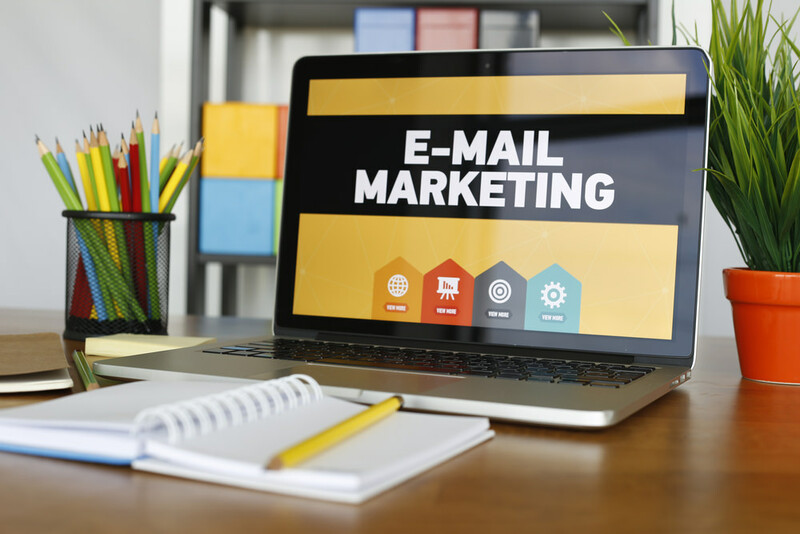 Digital marketing also allows you to engage your clients and personalise the messages. This improves their experience, thus increasing the chances of them being loyal to your brand. The biggest advantage, however, is the ability to track every metric in real-time. With digital marketing, you not only reach out to your audience through different methods, but you get the means to immediately know if the investments you have made into the campaigns are giving the desired results and ideally enables you to measure the results. 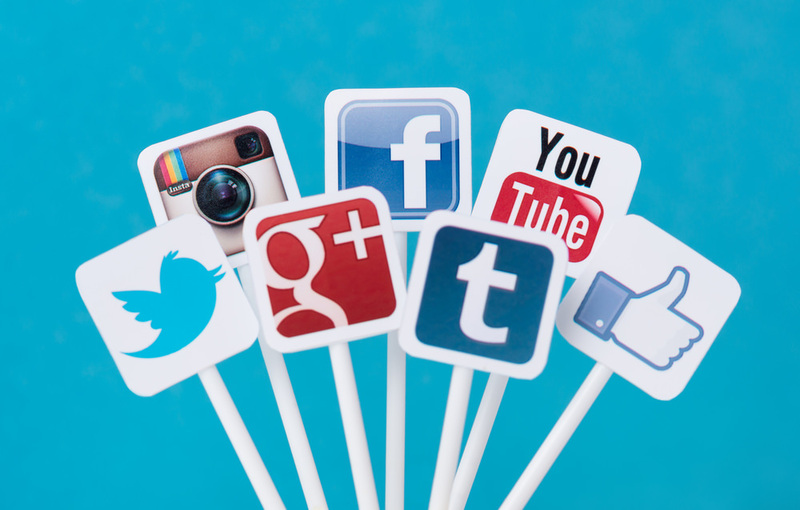 Is Social Media Really The Future Of Digital Marketing? Is Digital Marketing a Bigger Niche Social Media? Just What Is The Difference Between Digital Marketing & SEO?